If you’re heading out this weekend to tackle your Christmas shopping head on, you might come across gift ideas that do double duty by giving hope to others. Here are a few opportunities which will allow you to purchase a gift and also help a good cause at the same time. If you would like to order some of these items online for Christmas, don’t delay. Some major retailers are suggesting that this weekend is the deadline for regular shipping charges. If your order doesn’t arrive in time, don’t worry. Print out a photo of the item, wrap it in a pretty box and let the recipient know that he/she can enjoy receiving an extra gift after the excitement of Christmas Day is over. 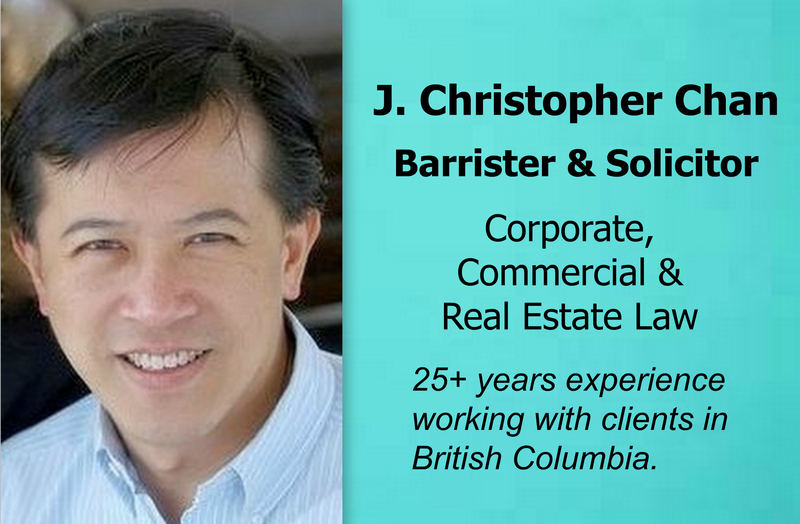 Here at BCFamily.ca this is what we plan to do. 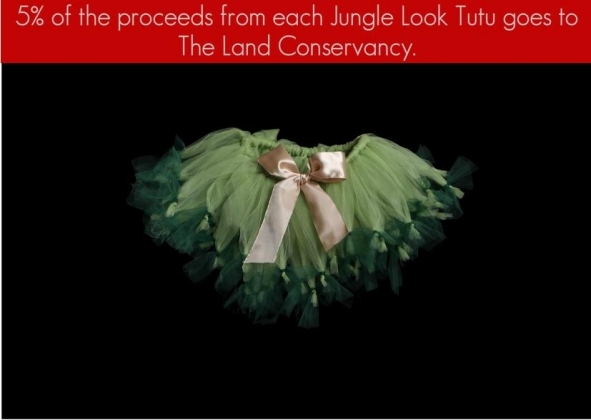 This luscious tutu is made by Natalia Nanton, a local craftswoman who operates the TutuMama website. 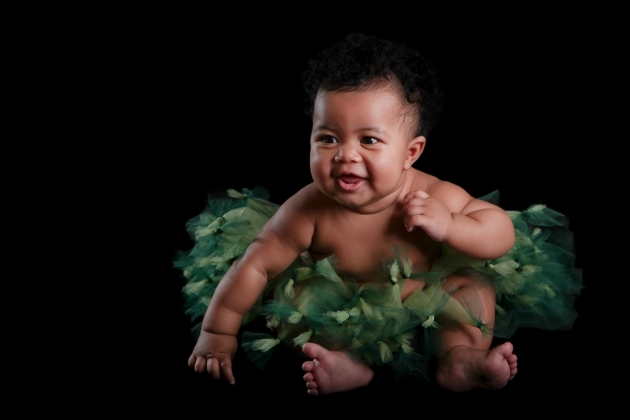 It’s a fresh twist on the standard tutu and also comes with a special commitment. 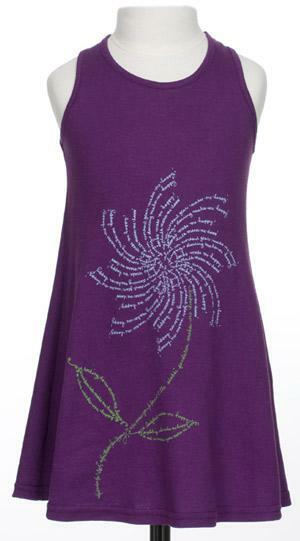 A portion of the proceeds from sales of this tutu will be donated to the Land Conservancy organization. The tutu is made after an order is placed and any extra fabric scraps that cannot be used are donated to the Our Social Fabric organization. Can you picture this yummy tutu on a little girl you know? What colours would you pair with it? 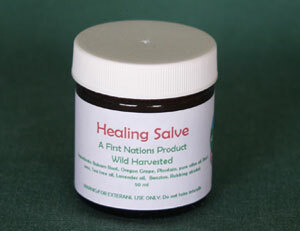 There are some unique gift options available at theWilderness Committee ‘s online store including calendars and Fair Trade First Nations products that would make perfect hostess gifts. 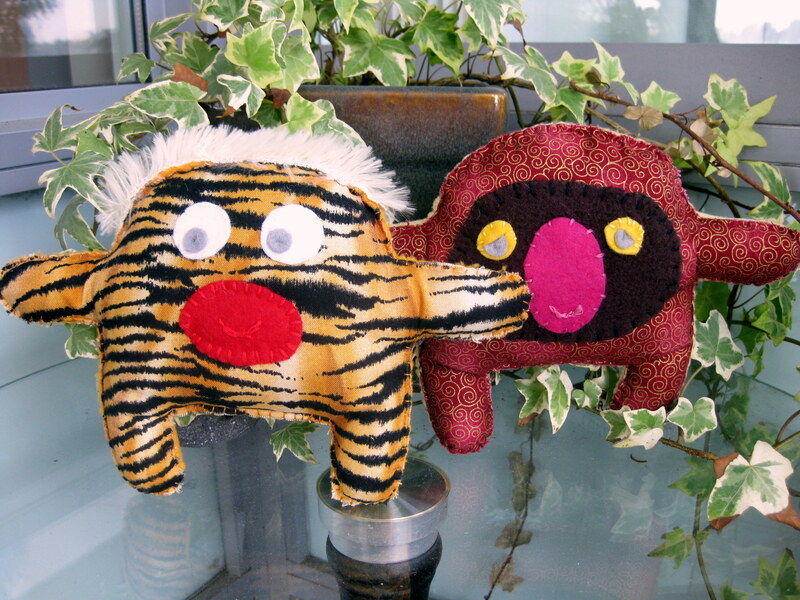 If you are looking to purchase a handmade toy or felt story, this store (which has an online option), is the perfect destination. 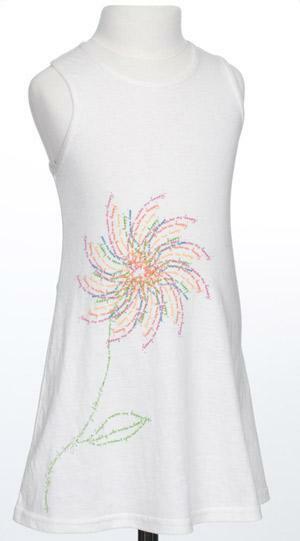 All of the products are created by adults who have disabilities that have an impact on their ability to be employed. The toys shown above were given to us here at BCFamily.ca as gifts. They are truly precious. Vancouver’s local clothing company Obakkihas set up the Obakki Foundation and sells items to support their charitable causes. They asked 150 African orphans what makes them sad, happy and afraid, and their fund raising products incorporate the answers in the designs. The products they sell are perfect conversation starters. 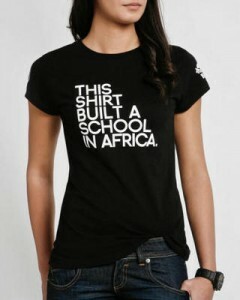 All proceeds go back to the orphanages that they support. 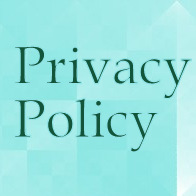 You can check out the impressive agenda of the foundation on their website and order items online. 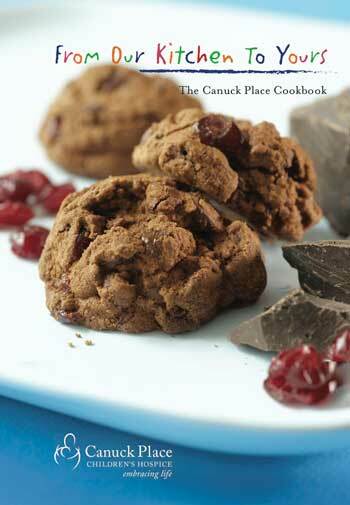 Seeds of Plenty is an organic sprouted seeded flower cookie company that supports the Lower Mainland based World in a Garden programme. 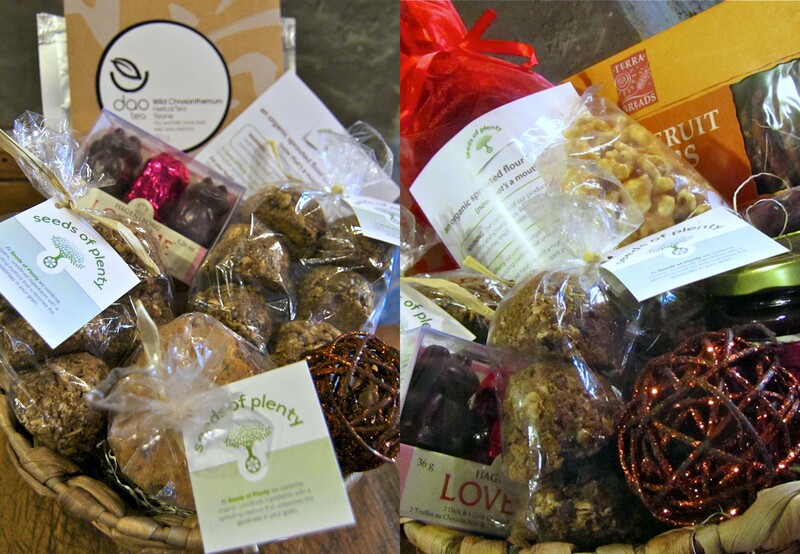 This year $5 of every Seeds of Plenty gift basket will be donated to The World in a Garden. The benefit of supporting this programme is that there are so many interesting opportunities for you to take part in that are planned by The World in the Garden team. Do check out their website. 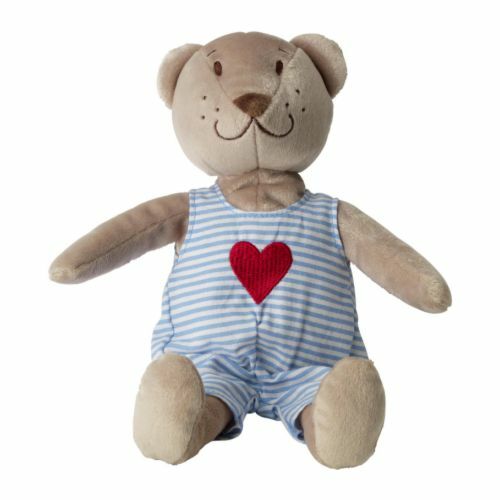 The Ikea Fabler Björn bearis a perfect gift for your children or a little friend. One dollar from every purchase of an Ikea Fabler Björn bear during the month of December will be given to UNICEF. Fabler Björn is a real character, as the saying goes. There is even a Facebook pagefor Fabler Björn owners. If you are not looking to purchase a bear, one dollar from every purchase of a soft toy at Ikea is donated to Save the Children and UNICEF to help education children. You can learn more about their projects on the Ikea Foundation website. Since 1996 Ikea, working in cooperation with Tree Canada, has donated part of the proceeds from the sale of live Christmas trees to help fund the Pick a Tree, Plant a Tree programme. 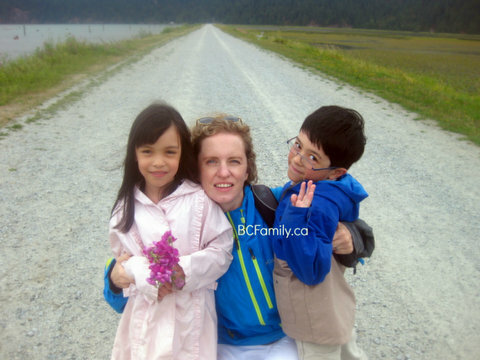 So far they have helped plant 17,000 trees and shrubs in Canada. 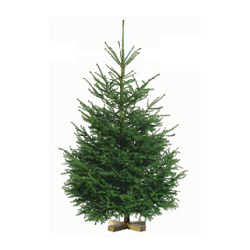 If you know of someone who is planning to buy a real tree the Christmas, do mention the Ikea programme to them. If you love the look of the Hudson’s Bay Foundation Limited Edition Henry Kesley Bear unfortunately it does not appear to be available for purchase online. 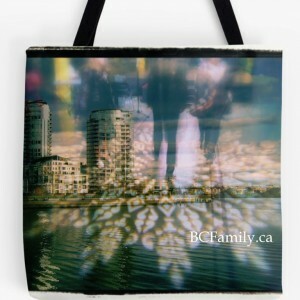 If you are at The Bay in downtown Vancouver you will find them towards the back, middle region of the main floor. 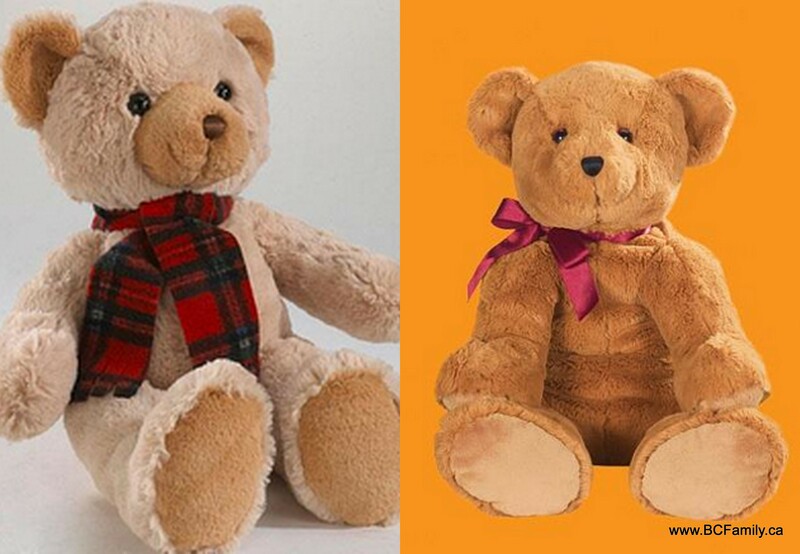 If you would like to purchase a bear in another Bay store you could call them first to see if they have any in stock. 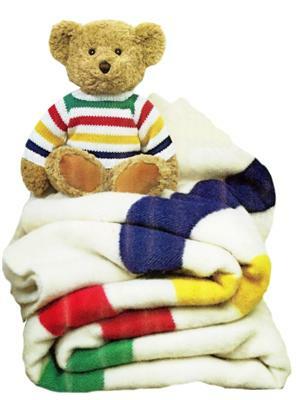 These bears are classic looking and sport the traditional Hudson’s Bay striped motif on their sweater. They’re a keeper. All proceeds help the Hudson’s Bay Foundation to support shelters, schools, hospitals, cultural organizations, sports teams and other community groups. For a gift coming in just under $20, this bear is definitely a winner. Buy one for a child you know or just give in to your desires and buy one for yourself! If you are in a Real Canadian Superstore or Loblaws, watch out for their Everyday EssentialsTM brand. Sets of four striped porcelain mugs in a hat box are being sold. Net proceeds from the sales go towards Habitat’s low-income housing programmes such as the 360 Built Smart Partnership. At $10 per set, this is an affordable, attractive and thoughtful gift. Justin Bieber? Yes this Canadian lad not only knows first hand what it’s like to rely on food banks, but he’s also supporting the food bank in the town of Stratford, Ontario. A portion of his Under the Mistletoe Christmas album will be donated to the Make a Wish Foundation, Pencils for Progress and other charities. If you have a Justin Bieber fan in your life, supporting his album will also be a way to support a number of great causes. Justin also has a Believe Charity donation page on his website where you can donate to charities that he is supporting. If you’re looking to add some coffee to a Christmas basket, serve it to your guests, or simply pick up a cup while shopping, consider supporting the Ethical Bean company. During the month of December they run a Give Back to Kids programme. Part of the proceeds from their December sales will go towards supporting projects in Guatemala, including Project Somos. Interestingly, there is as connection between Project Somos and the World in a Garden project. If there is a Bombay Company store near you, call ahead to see if they are selling their Parker bear. 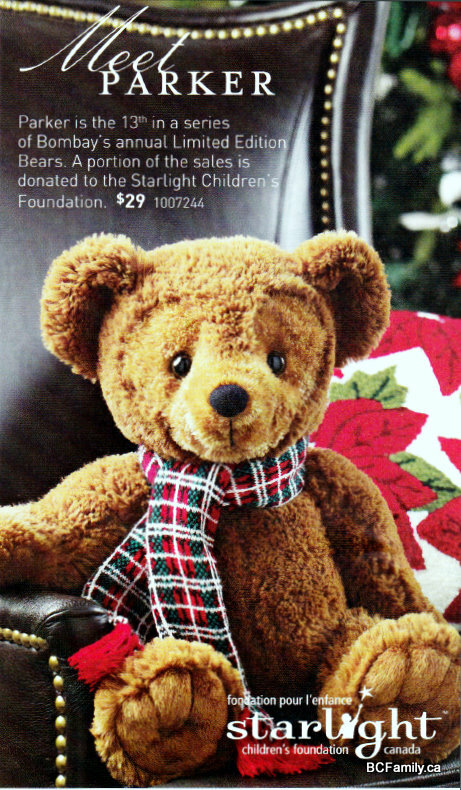 A portion of the proceeds from the sale of this bear will support the Starlight Foundation. 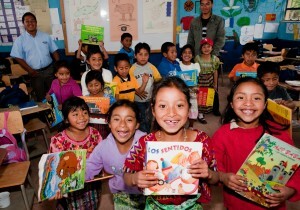 This foundation supports children who are very ill and their families. 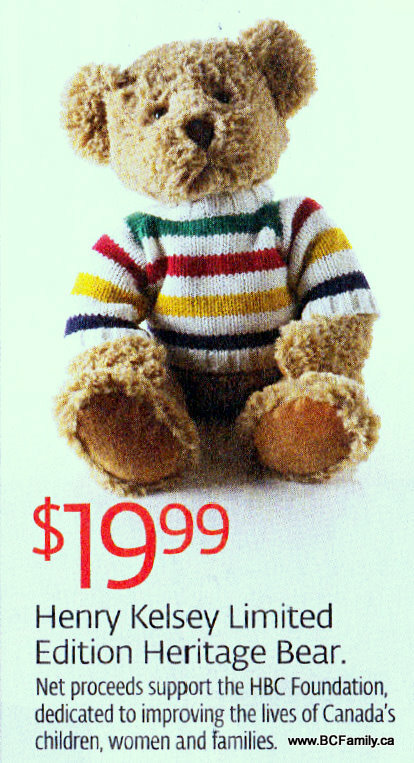 If you are planning to be in a Sears store or want to check out their offerings online, consider purchasing one of their charity bears. 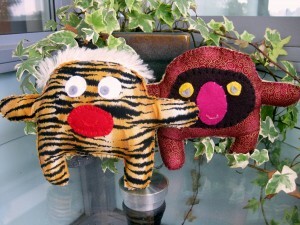 Proceeds from sale of the bears go towards supporting women who have cancer, via the Look Good Feel Good programme, and children who have cancer. 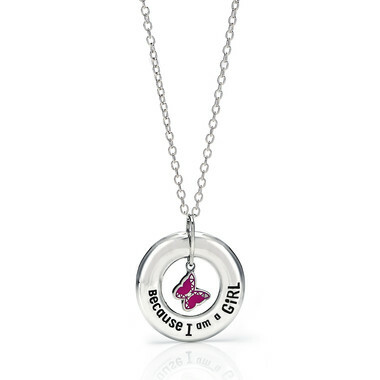 A portion of proceeds from the sale of the Dream Pendant will go towards supporting the Plan Canada Because I am a Girl programme. The butterfly in the middle of this pendant symbolizes the growth of an individual when given the opportunity to pursue her dreams. This necklace is symbolic not only for the girls the proceeds support, but also for the recipient of the gift. Roots and the Michael “Pinball” Clemons Foundation have joined the Academy of Lions’ “The Shirt Project” to help provide education and a sustainable existence. All net proceeds from the sale of this shirt will support Pinball’s goal of building schools for marginalized children in Africa through Free The Children’s Adopt a Village Program. 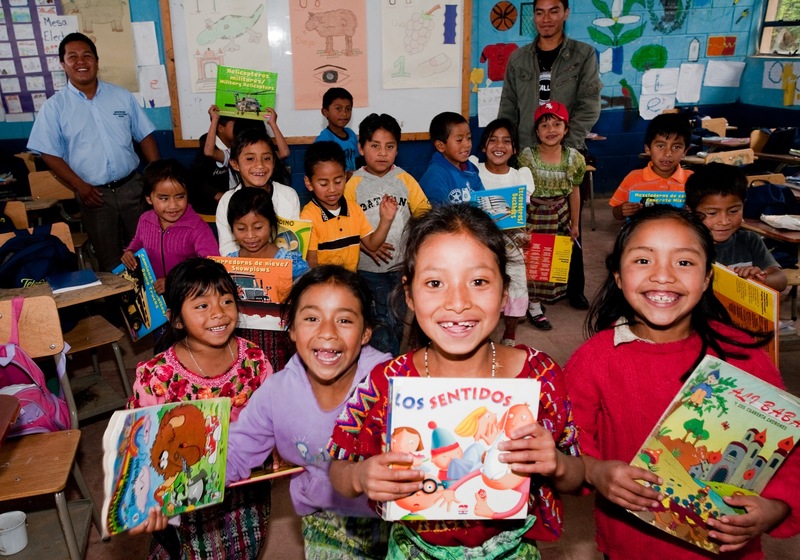 Both World Vision and Save the Children run Gifts of Hope programmes. Choose a gift that helps others in honour of your friend, or give a Gift of Giving cardto your friend and let him/her decide how the money should be allocated. You will find that other charities run similar programmes. Also, your favourite charity probably has a store where you can buy products and support their work at the same time. 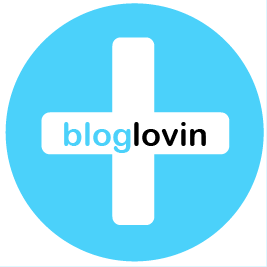 The Charitable Gift Giving website is a source of information about shopping and gifts that give back.